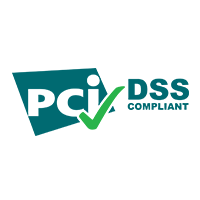 3rd Degree Screening uses technology and industry best practices to deliver and protect sensitive information so our clients do not have to stress about security risks. 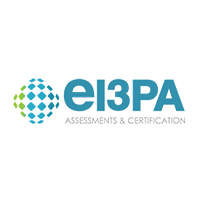 3rd Degree Screening has partnered with eScreen, an innovator in the field of employment screening technology, to bring employers paperless workplace testing. 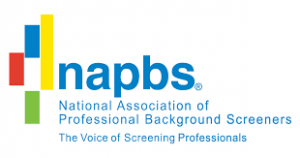 We offer full background checks that are thoroughly researched and documented to help you make the most informed decisions possible. Our applicant-tracking systems offer much more than a solution to your recruitment and hiring needs. It is a truly unified talent management solution. Our system infrastructure is constantly scanned and access is audited and recorded 24 hours a day, 365 days a year. We announce improvements and additions daily, and we’re always working on more advances behind the curtains. You can customize each user’s permission levels at a granular level to make sure access to sensitive data is only available to trusted users. In accordance with industry best practices, every application and data server is separate and independently protected, making it the most security-sensitive platform available. Our system also has fail-safe redundancies via multiple independent servers to ensure your data is always protected and available, regardless of outages or interruptions. Every transaction and communication is automatically encrypted and performed in a secure environment that safeguards against any potential threat. Our software requires every user, client, and applicant to prove their identity beyond just a password and username, providing an extra layer of protection. Out software platform provides industry-leading security coverage and compliance. 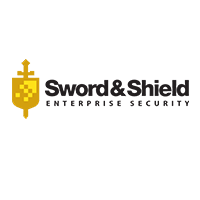 Our software platform has continuous PCI and EI3PA certification assessments from an independent third party, Sword and Shield Enterprise Security. 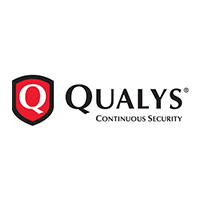 Additionally, the security expert Qualys continuously monitors the security and compliance landscape across the entire platform.